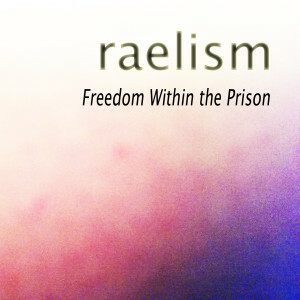 Freedom Within The Prison is the solo electronica album from London based DJ Max Rael (who named this project Raelism), which focuses on his exploration of techno and electronic dance music which is a mixture of vibrant and bold beats that never falters. 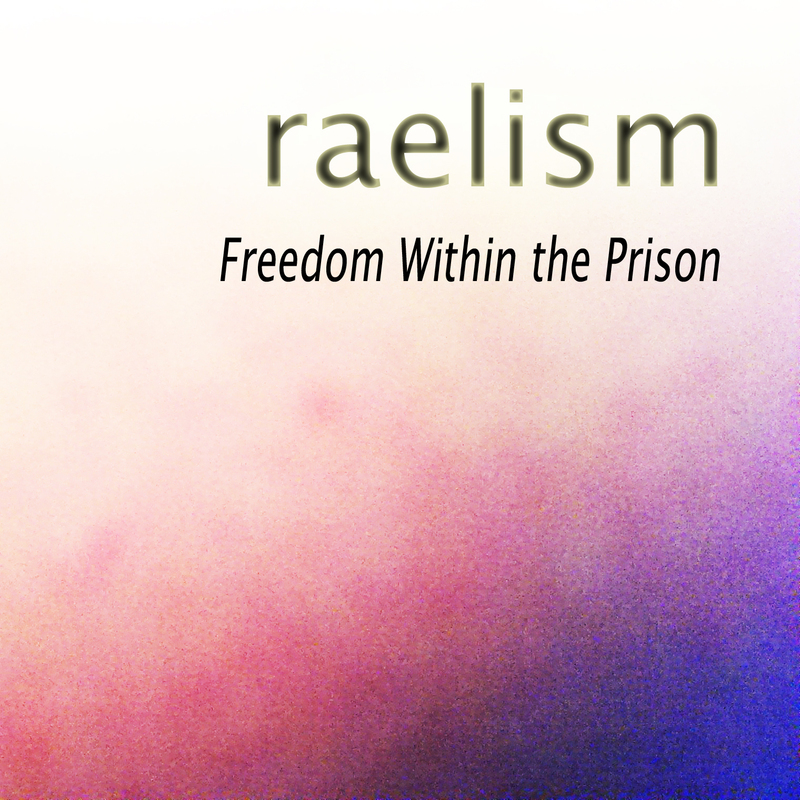 While Freedom Within The Prison is less than twenty minutes long (seventeen to be exact), Raelism has made sure that everyone who listens gets something from his music. Whether it is the dark beats of “Eight Miles Down and Falling Fast” or the bright pop melodies of “The Day the Rain Stopped” everyone will be able to enjoy the intense creative vibe of Freedom… Getting his start in London, Rael has been in a wide range of bands including black metal band The Meades of Asphodel as well as the punk and goth band The History of Guns, with each band mostly likely playing a large influential role in the music that Rael creates currently. On the first track, “Pressing Against The Glass” Raelism takes us on a journey through electronic music, and while the computerized genre can feel a bit robotic at times due to its “button pushing” tendencies, Raelism truly creates something that is unique and different. While other DJ’s may take a much more darker and heavy approach to their music, Raelism gives electronic music a much more softer edge on his latest project, by incorporating other genres of music to give fans a little something extra, so that they don’t feel that the music is becoming too repetitive. “Eight Miles Down and Falling Fast” includes hard hitting drums in order to give the track a dance like vibe, which adds to the album’s intensity. The album’s fourth track “Perfect Dream Fades” starts with a muffled piano with reflective sounding strings, all while sounding a bit trance like. While the song has a more calming feel to it than any of the other tracks on Freedom, it doesn’t take away from the ambiance of the other songs due to their more vibrant sound. After “Perfect Dream Fades” finishes, the last track “The Day The Rain Stopped” gives off an 80’s vibe with the computerized drums and the biting hi-hat which accents the beat perfectly. Once he gets out of the 80’s, Raelism plays a very poppy and bright piano line, which takes us in another direction entirely, lifting the albums somewhat dark mood. This does not last long however, as the music veers into slightly more adventuresome territory as the almost suspenseful dance inspired music shows off his more daring side as he demonstrates on Freedom Within The Prison that he is willing to take risks with his music.